We put the family at the heart of everything we do here at the Family Dental Centre, from regular check ups, oral hygiene advice or teeth whitening to ensure the entire family has a perfect smile. We have great facilities for children in our practice and our friendly team have many years of treating kids of all ages, making them feel relaxed and at ease. We believe we have a super friendly team here at the Family Dental Centre where everybody loves what they do – and this rubs off because in turn all our patients get treated well. It’s win win for all. Our dental nurses and dentists have years of experience in what they do. Secondly everybody at the Family Dental Centre works to the same philosophy – always put the patient and their needs first. It is a known fact that good oral health from a young age is strongly linked to good overall health and well-being into adulthood. The Family Dental Centre welcomes all children into the practice with happy smiles. 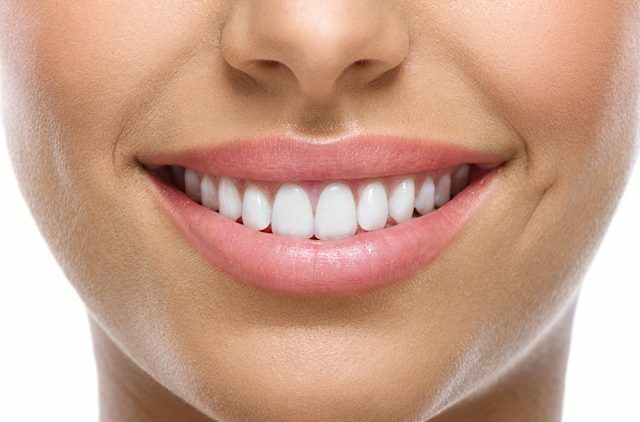 We offer a fast and affordable way to a nicer smile by using safe, trusted and approved peroxide based dental products, some of which can be used by patients in the comfort and convenience of their own home to produce exceptional results. If you’re looking for perfectly straight teeth then we offer a range of popular services at the practice for achieving the desired goals on crooked teeth. We also welcome referrals from the NHS for children under the age of 18 who need teeth straightened. 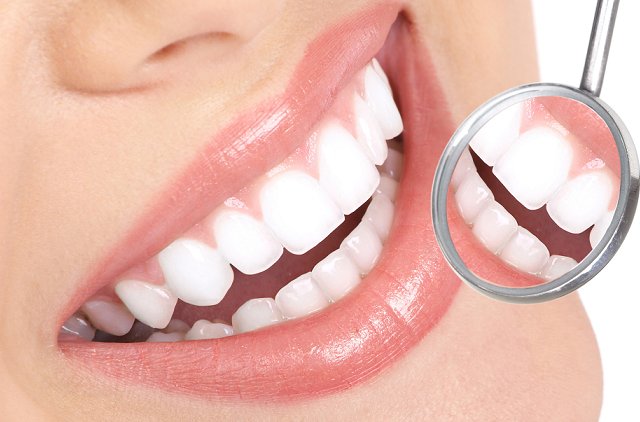 Crowns and veneers are thimbles that are fitted over your existing teeth to improve the appearance of unsightly teeth. Whether its white veneers or a gold crown you’re looking for, the team at the Family Dental Centre can find the best solution for you. 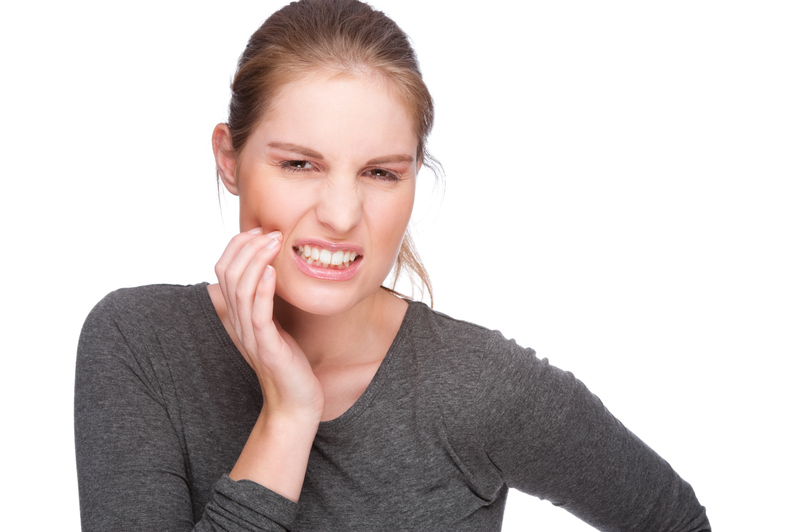 If you suffering from a sudden onset of pain in the mouth (teeth or gums) or if you have a dental emergency that requires urgent treatment then please call the practice for an emergency appointment or consultation with one of our friendly dentists. Discover your brighter, whiter smile! 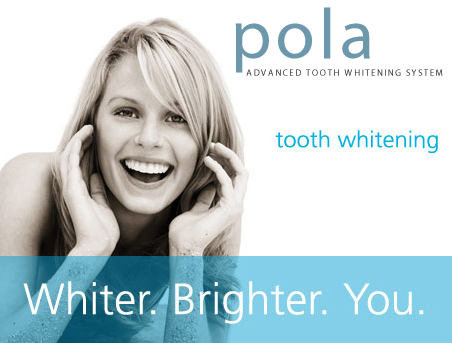 Whitening your teeth is quick and easy with Pola, an approved product by the Family Dental Centre. 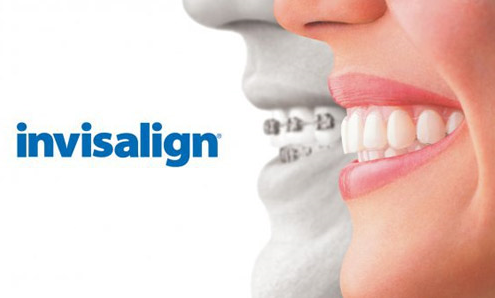 Invisalign offer teeth straightening with nearly invisible braces. Get a confident smile that can change everything with the Invisalign System treatment available today at the Family Dental Centre – just speak to one of the team. Are you one of the millions of adults in need of adult braces who are unhappy, self-conscious or even embarrassed of your smile? 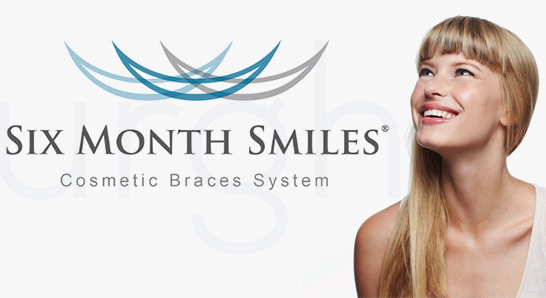 Now, there is an effective, safe and affordable cosmetic braces solution that fits your lifestyle – called the Six Month Smiles. After years of pain and discomfort and fear of the dentist, the team at Family Dental Centre have changed my life. I am a changed person due to the fantastic aftercare of this practice. I am now pain free and have a great smile once again. Thank you thank you!!! After being told that there was a possibility of losing my tooth, the team at Family Dental Centre saved my tooth. After many intense appointments it has been saved. From previously having a fear of the dentist I now am at ease, no longer nervous and comfortable to go on my own. Thank you very much. I highly recommend this dentist.